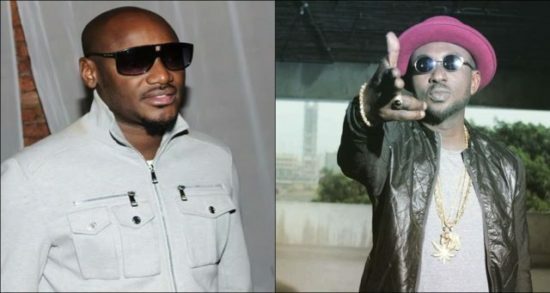 2face Idibia has given his very own decision on Blackface’s yelling as their fight accumulates energy. Blackface who professes to have manufactured the name Plantashun Boiz is attacking 2face & his manager, Efe Omorogbe of taking his tune titled ‘Let Somebody Love You’. In this current talk on Max FM, 2face just says, ‘na only Black fit explain the problem he get with me’. Both musicians already have a case in court over copyright infringement.